There are several events happening within the Camrose Primary Care Network and its partners this month. 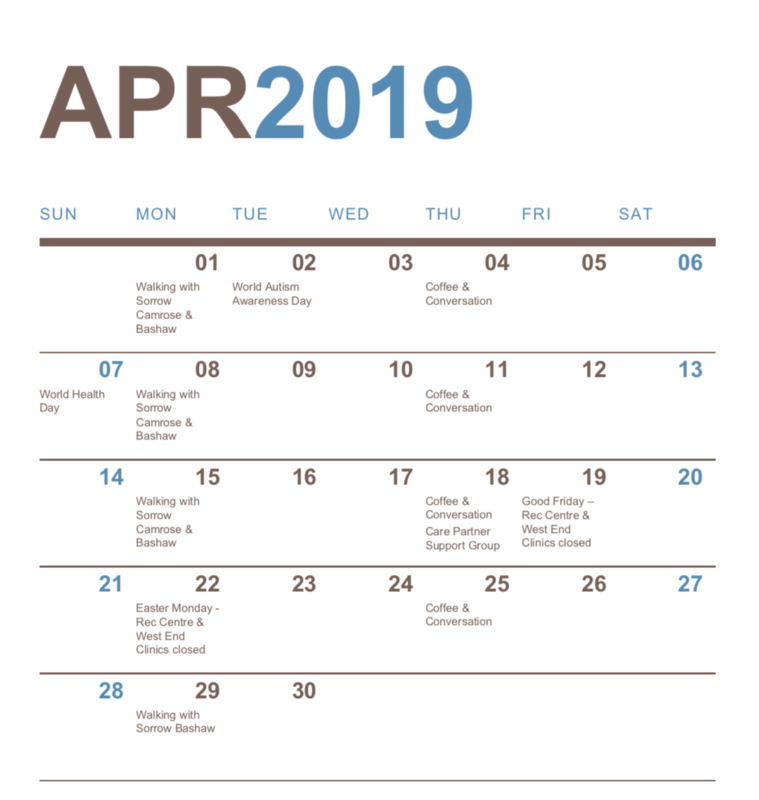 So you don't miss the events that are important to you, here is the April calendar of events. Click on the links to find out more information.